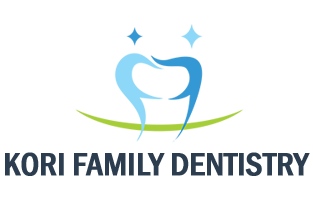 Kori Family Dentist Woodbridge VA | Call 703.491.7695 for all your family dental needs in Woodbridge VA | family dentists, dentist, family dentistry, dental office, dental discounts, dental coupons, sedation dentistry, cosmetic dentist, dentistry, orthodontics, toothache, tooth cavity, teeth braces, teeth, tooth, sore gums, dental services for Woodbridge and all of Prince William and Stafford County. Save time in our office by printing out necessary forms and filling them out in advance. Feel free to call us if you have any questions. We submit your insurance forms for you. You are expected to make co-payment at the time of service. For your convenience we accept cash, check, or major credit cards. 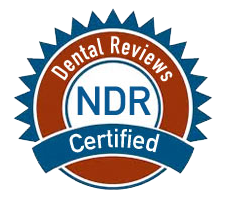 Our dental office appreciates all your Google Reviews and National Dental Reviews. Thank You.